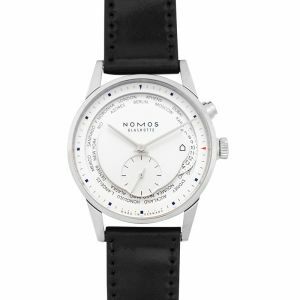 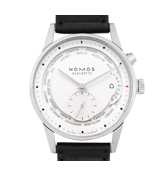 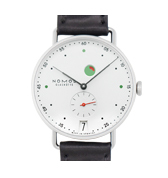 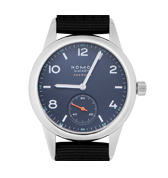 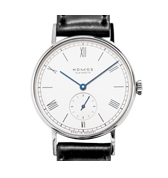 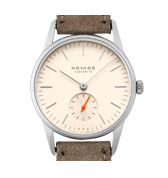 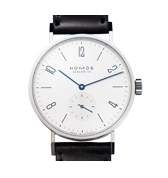 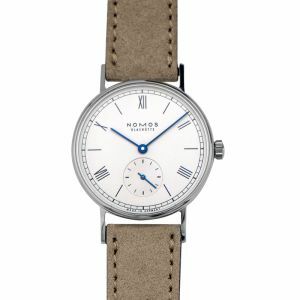 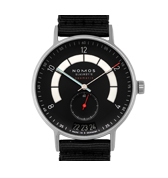 Nomos Glashütte is a German watch manufacturer that has been around for 170 years. 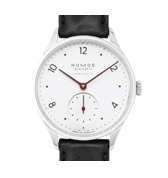 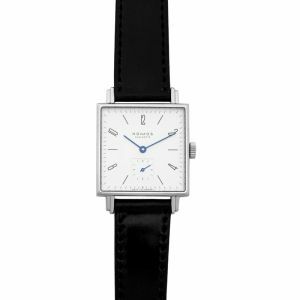 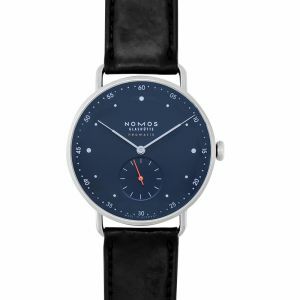 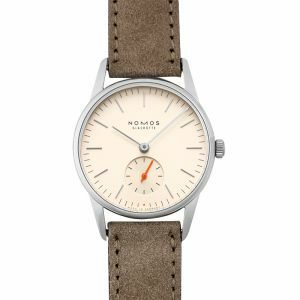 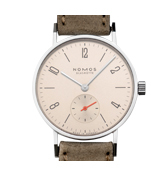 Nomos Glashütte's watches are all great high quality timepieces that has that classic touch to them. 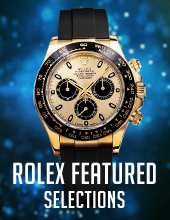 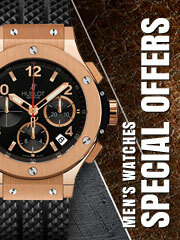 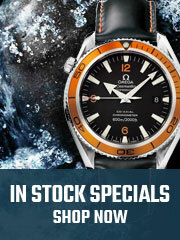 Their top watch collections have a clean and sleek look to them. 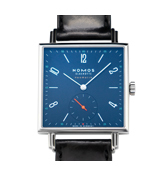 Collections include Tetra, Ludwig, Orion and the Metro.